Are you preparing your PC for the format? 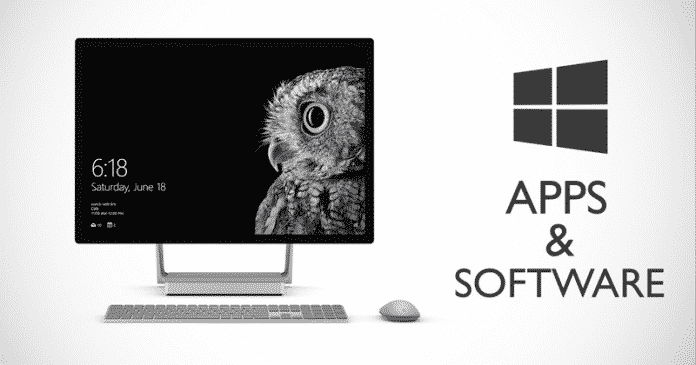 If yes, then obviously you will perform a clean installation of Windows 10 on your computer or PC, then after the installation of the Windows 10, you will only have the programs that come pre-installed in the operating system. And we all know very well that all those tools and programs are not enough. Hence, each user will have some needs, but there are a series of programs or applications that are one hundred percent essential for any users. If you are performing a clean installation of Windows 10 on your computer or PC, then after the installation of the Windows 10 you will only have the programs that come pre-installed in the operating system. And we all know very well that all those tools and programs are not enough. Hence, each user will have some needs, but there are a series of programs or applications that are one hundred percent essential for any users. And that’s what we will show you all here, the 10 essential programs that you should download as soon as you start or boot your Windows 10. So, now without wasting much time let’s get started and simply explore the whole list that we have mentioned below. Although Windows 10 comes with the most advanced web browser of the tech giant Microsoft, of course, Microsoft Edge pre-installed, but, the truth is that the web browser of the Redmond company, of course, the tech giant Microsoft is not the best. 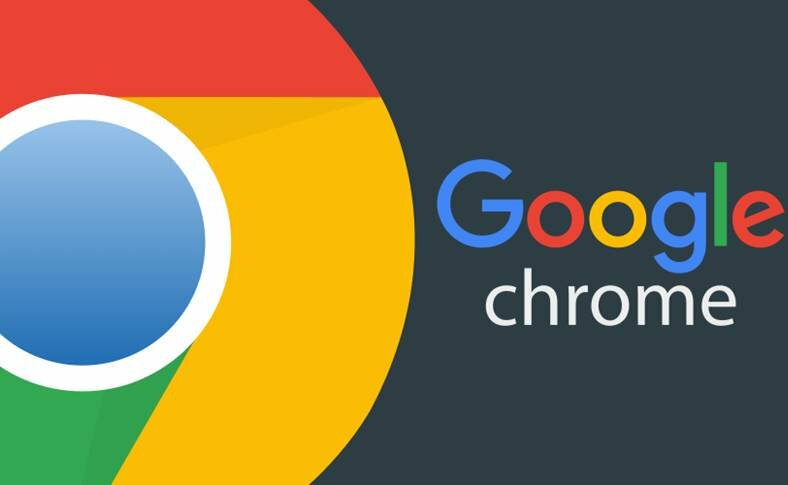 Hence, the tech giant Google’s well-known web browser, of course, Chrome is the most used option worldwide, although we have alternatives such as Firefox, Opera, Vivaldi, and many others. But, it is the first program that we should download first, as it will be easier for us to download the rest of the programs. If you are going to browse the internet via your computer or PC, then you should think about installing an antivirus before that. As there are many security software solutions are available on the internet for free or else if you want then you can also go for the paid one as well. However, Windows 10 already comes with its own security tool, of course, Windows Defender, which provides an excellent level of protection, but, the fact is that it never hurts to have an independent third-party program. Hence, if you want to have a third-party security program for free then you should go for the Avast Free Antivirus, while we also have other options available as well. It will not take too long to find a .rar or a .zip, some compressed files that can be easily decompressed in Windows 10 natively, but there are few formats that it supports. 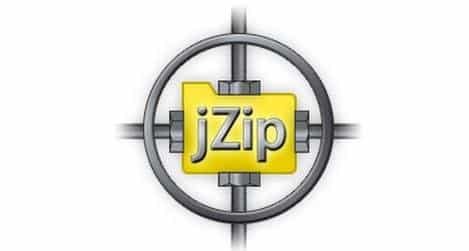 And WinRAR or WinZip are paid, but there are alternatives equally powerful that can simply help us in this task without having to spend a single penny, of course, it is none other than the jZip. Earlier, the tools for image editing or photography were something that is used by the professionals only in the sector. But, now, with social networks and smartphones, who does not edit their own photos? And on the computer, without a doubt, it is more comfortable than on the mobile and we have more options available to do. As we could use ‘pro’ and paid tools like Photoshop, but there are free alternatives also available, and the most recognized and powerful, although equally complex, is GIMP. The tech giant Microsoft’s well-known office suite, of course, Microsoft Office is the most recognized office suite available on the internet, with the word processor, spreadsheets and presentations among others. Surely it is the one you want to install on your computer, although you should also know the free options such as LibreOffice, or even free and online solutions like Google Drive. Whatever your choice, an office suite is one of the programs which is essential in the computer. We already talked about an office suite earlier and in the office suites, there is a lack, which is the PDF reader. 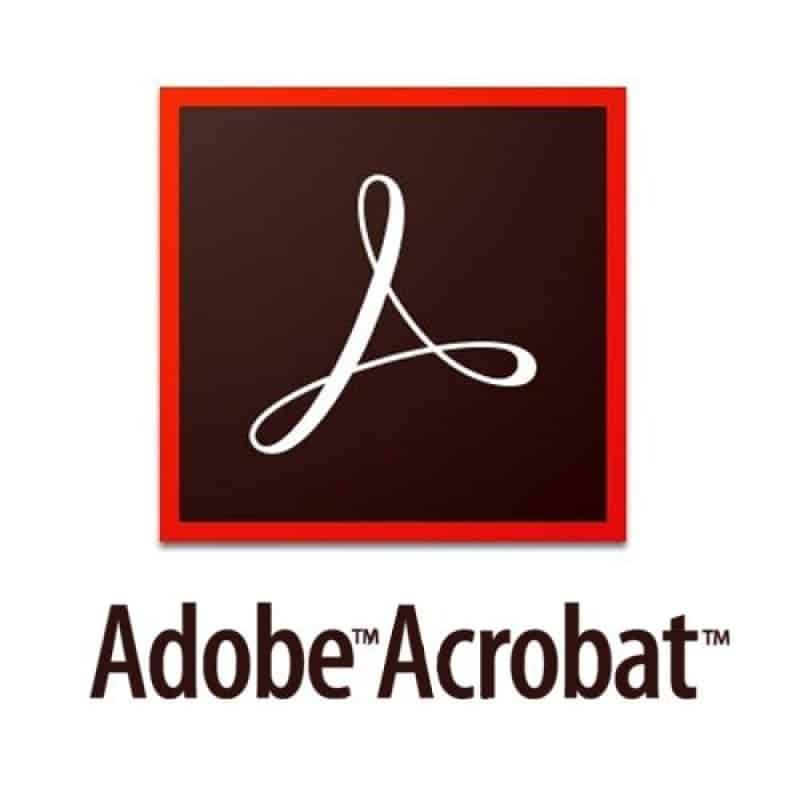 Hence, for this task, we have the perfect option, of course, the Adobe Acrobat Reader which is a complete tool that simply allows you to sign PDFs or edit them. While on the other hand, you should know that other applications such as Google Chrome already integrate a PDF reader, with which you can simplify your computer without a specific tool if it is not strictly necessary. We all know very well that there is a native application for playing videos in Windows 10, but it is not the best one. Hence, if we want a video player that supports any format for watching our series, movies, and others, then it is best to resort to more powerful software than the stock video player of the Windows 10. 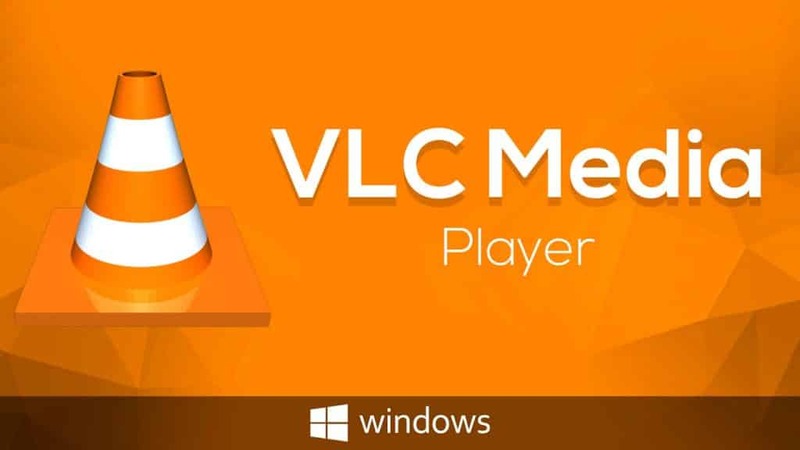 And to do so, one of the best that we can find on the internet is undoubtedly the VLC media player. Each social network has its own application to be able to send and receive messages from the computer. But undoubtedly, better than installing each one of them, we can simply count on a social network manager that gathers them all under the same application. And in this section there very are fewer options available on the internet, and the best of them at the moment is undoubtedly, Franz. 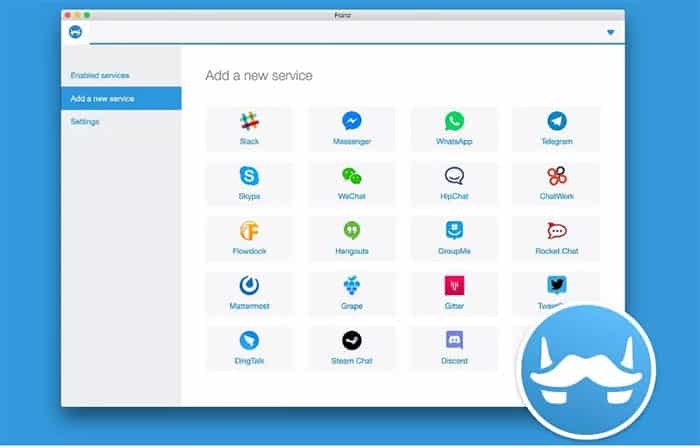 As in this social network manager app, you can simply integrate Slack, WhatsApp Web, Facebook Messenger, Skype, Gmail, Telegram and many others in one. Maybe it does not seem like a basic, but it is one of the most installed programs available on the internet. So having a torrent manager may not be the greatest urgency when starting Windows 10 for the first time, but it is an essential program that we should keep for the other essential works. As there are many options are already available in this category of applications, and most of them are totally free, but the fact is that if we want to have the most recognized program, then we should go for the uTorrent. Though it is not so essential, but games are always recommended, as they simply keep us refreshed. Hence, the last point is for them, and here it is not a matter of choosing only one but all those that we like and that our computer is capable of carrying. So, what do you think about this? Simply share all your views and thoughts in the comment section below. And if you liked this post then simply do not forget to share this top list with your friends and family.